Sam Hunt Releases New Single "Downtown's Dead"! 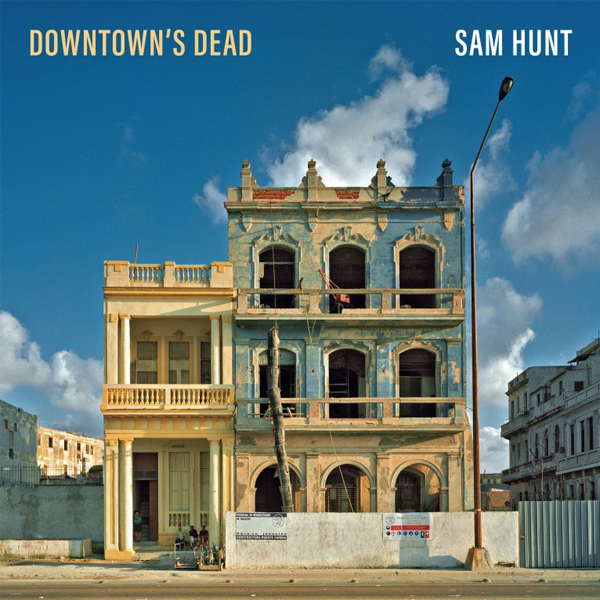 Sam Hunt has released his latest single, "Downtown's Dead", co-written with and co-produced by Zach Crowell! Check it out on our Spotify Release Radar Playlist.